Artwork must be supplied as camera-ready. Camera-ready artwork is defined as a black and white color separated positive image with clean sharp lines that do not require any alterations. Photocopies, faxed art, sketches, stationery, business cards, and other printed products are not considered camera-ready and may be subject to an art charge. Silipint reserves the right to reject any art that is not considered camera-ready. Converting art that is not camera-ready will be charged at an hourly rate of $60.00. Art charges will be quoted before production as required. 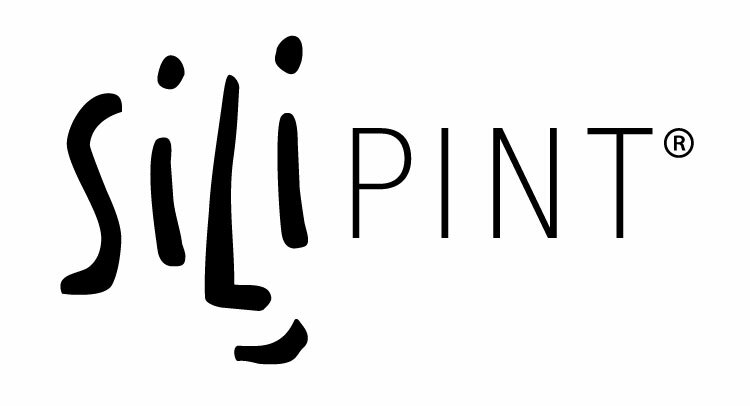 If not specified, art size and placement will be shown per the recommendation of Silipint’s graphic design team. Accepted file formats: An Adobe Illustrator (.AI) or vector-ready (.EPS) artwork file is required. All text must be outlined or the font file must be included. All images outlined to paths or curves. For more information check out our Customization Guide.